Today we had the pleasure of taking Ethan to a fun playground with a handful of his second cousins. It's a fantastic place to play with a huge water play area with pumps, trays and lots of wet sand! 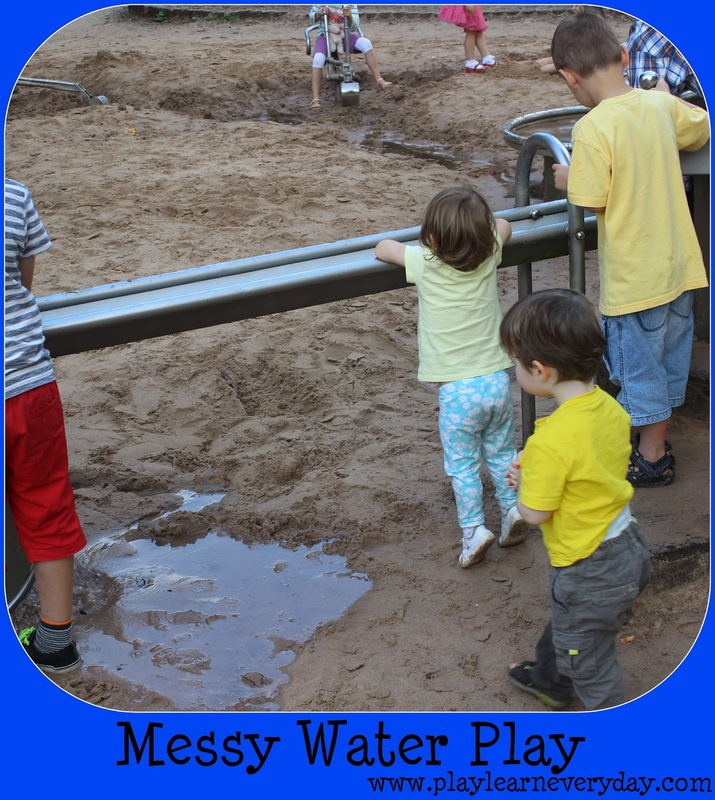 A great opportunity to explore and play with the water and sand as part of his Knowledge and Understanding of the World. Ethan absolutely loved it. Unfortunately for him , we had a long drive home ahead of him, so we weren't able to set him loose to get very messy as we couldn't go straight home for a bath. He also loved playing with his cousins. It's a shame that we live so far away from them all, he really would love being able to see them more often.